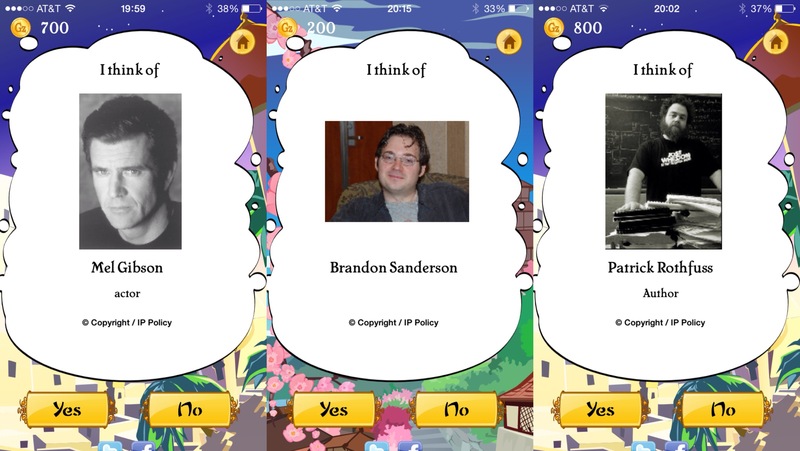 Perhaps you’ve never heard of Akinator, the clever program/app, and that’s okay because I’ve only just learned of his existence today, but it’s quite likely he knows pretty much any character you can throw at him. 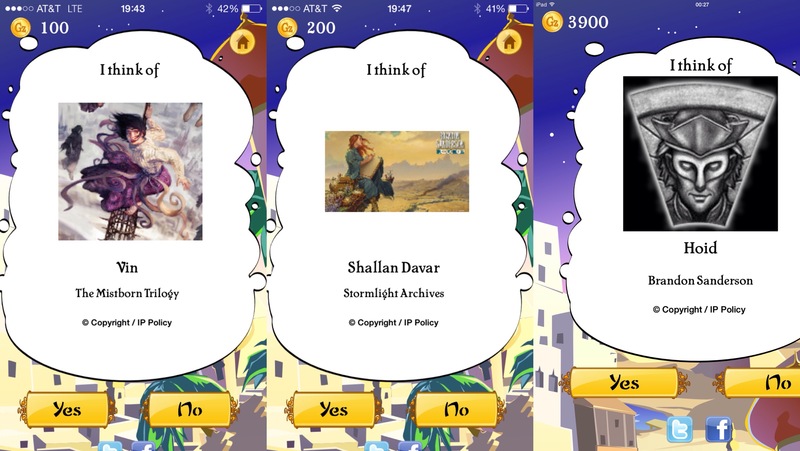 Yes, the genie is capable of almost always guessing which character you’re thinking about, provided you give it the correct answers to his questions. What appears to be a simple game of 20 questions becomes frighteningly impressive when he can nearly always pick up your most obscure references. 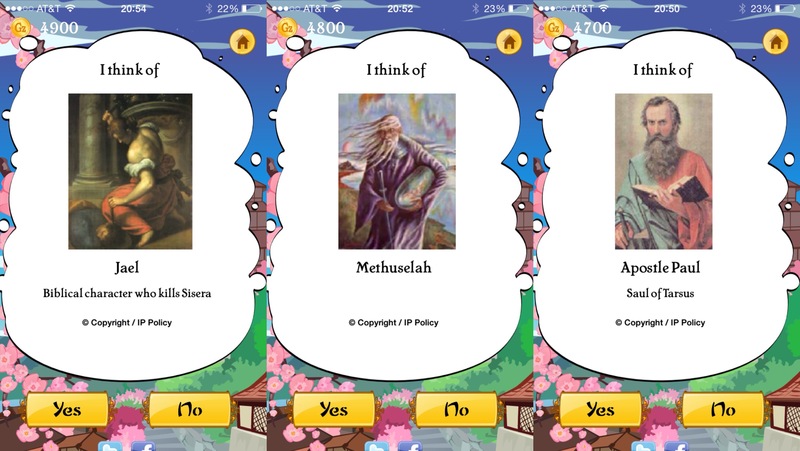 The website akinator.mobi has been around for quite a few years apparently, but the mobile app is fairly fresh. If you’re to give it a go, I recommend buying the app, as the website is so overcrowded you honestly won’t get anywhere. My wife and I were spending time with my family today, and we spent hours trying to beat this game. 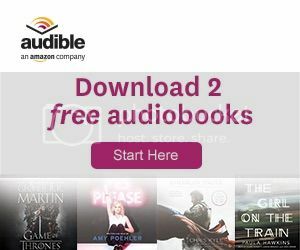 It turns out that to outsmart the genie’s insanely brilliant algorithm, you really need to put some serious thought into it. 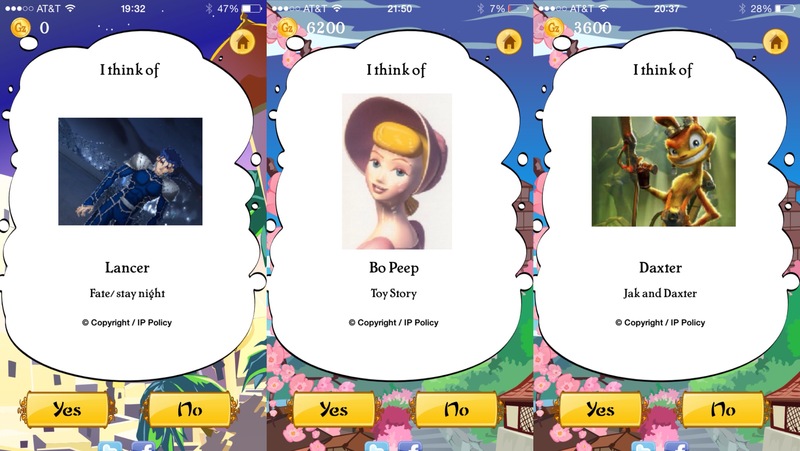 To give you a sampling of some of the many MANY things Akinator got right, take a look below. 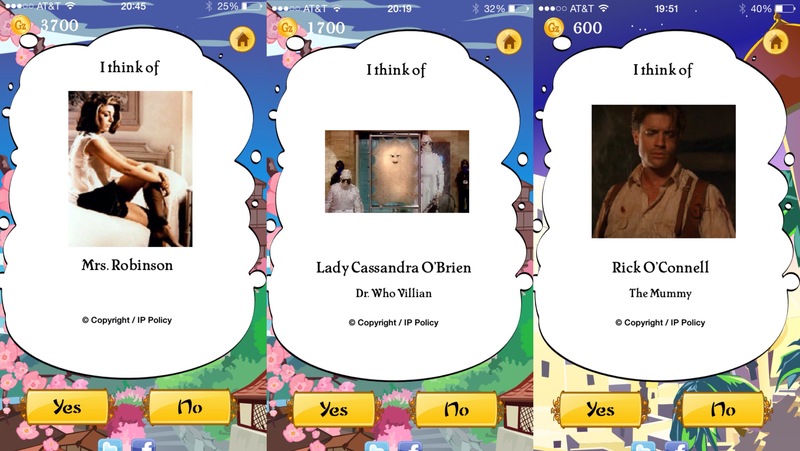 From random Star Wars characters, to lesser known Biblical characters, to fantasy authors, to freaking Mrs. Robinson, Akinator got them all. Like I said, however, it isn’t always perfect. Lately, if you’ve been following along, you’ll have noticed I’m really invested in Valiant Entertainment’s comic book universe. I couldn’t get it to figure out who Peter Stanchek was, or Faith Herbert, or even X-O Manowar. They do exist in the system now that I’ve put them in and it’s learned about the characters from my responses, but I was a little disappointed that of everything it didn’t know who they were. Also, Doctor Who’s regeneration kind of stumped it a bit. 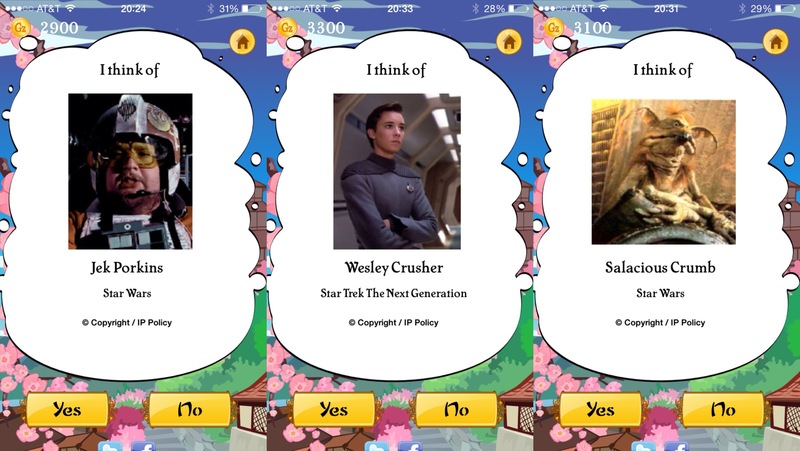 Although it was able to guess William Hartnell and Patrick Troughton (the first and second Doctors), it really couldn’t differentiate the other classic actors to play the part and the actual character in the show. 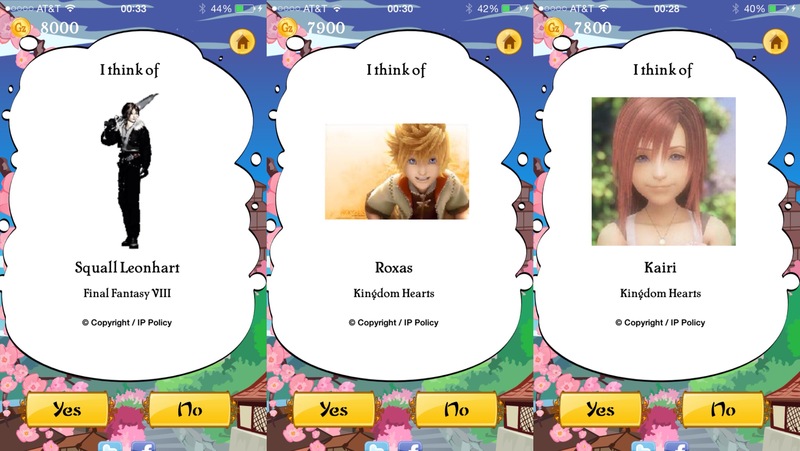 All in all, Akinator the Genie really blew me away. When it doesn’t get it it right its artificial intelligence learns from its mistakes and it theoretically continues to get smarter constantly. And it’s a strange thing: you want to beat it, but when it doesn’t get it right anything less is disappointing. That said, I’d bet my money on the fact that it can guess 99% of whomever you’re thinking. It’s extremely good fun for groups of people, so you can definitely share the experience with friends. Let me know if you have had similar experiences with the genie. Oh, and his pick wasn’t a very popular one either, which made it all the more impressive. IIRC it was Papa Smurf. Haha! Epic. I should’ve thought to do that before blogging. Damn. 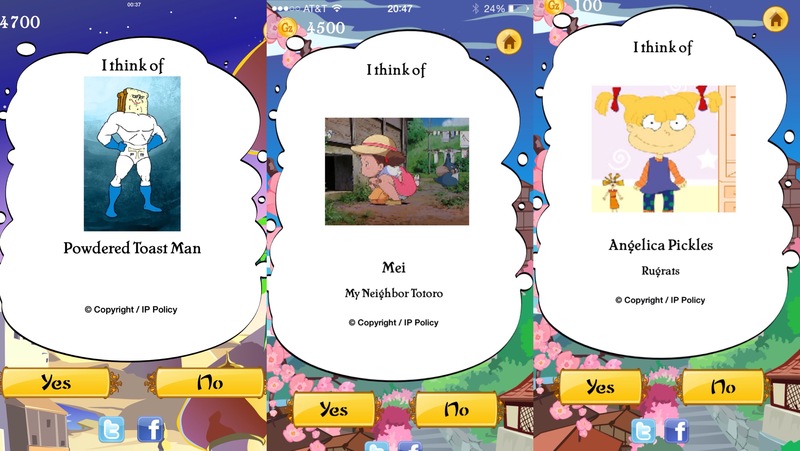 In my Bacherlor’s thesis I looked into the possible usage of self-learning software and the Akinator was one of my examples in the introduction. These kind of algorithms (I’m fairly certain they use a[n Artificial] Neural Network here) are really interesting and not that easy to program. That’s brilliant. I figured as much as to how it works, but you put it together so nicely and succinctly in a paragraph. So thanks. Truly awesome programming. I’m actually just going to quote you on it in the post.